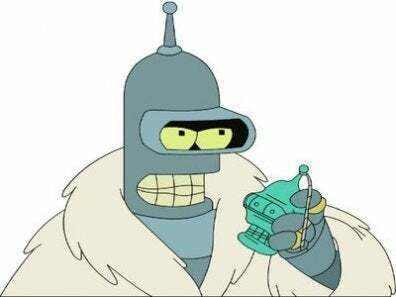 Comedy Central gambled on bringing back Futurama, and it's already paid off, big time. Thursday was the channel's best night of the year, and its best Thursday evening ever. Futurama got 2.9 million viewers and ruled among key demographics.